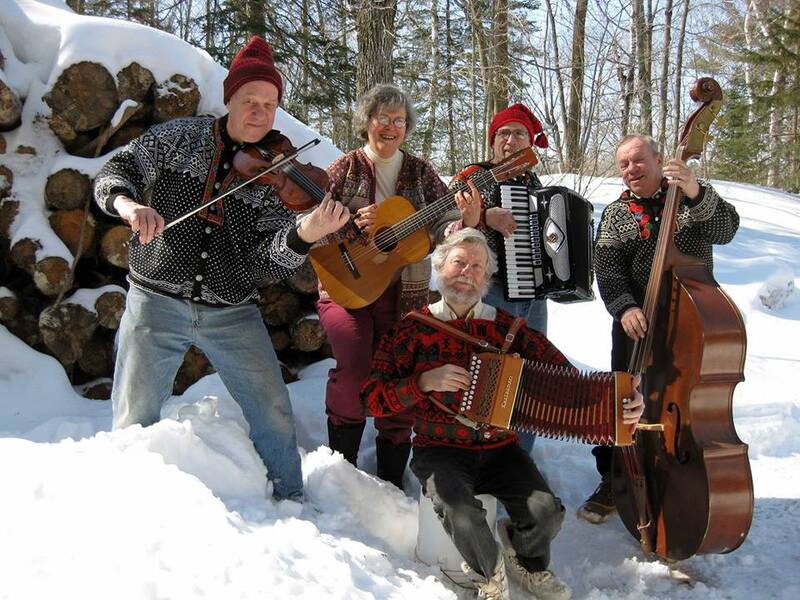 Visit the Park Rapids Area Library at 6:30 p.m. Thursday, February 28 for an engaging program featuring Scandinavian folk music. Arne Anderson, Paul Wilson, Mary Abendroth and Bob Anderson of the Brainerd area will present a program about violin building and Scandinavian folk music. Arne Anderson studied violin making in Cremona, Italy starting in 1973. He has been a stringed instrument builder for half a century. Paul Wilson received a Folk Arts Apprenticeship grant from the Minnesota State Arts Board to study violin building in 1995 and has been building special under string, Scandinavian-styled violins. 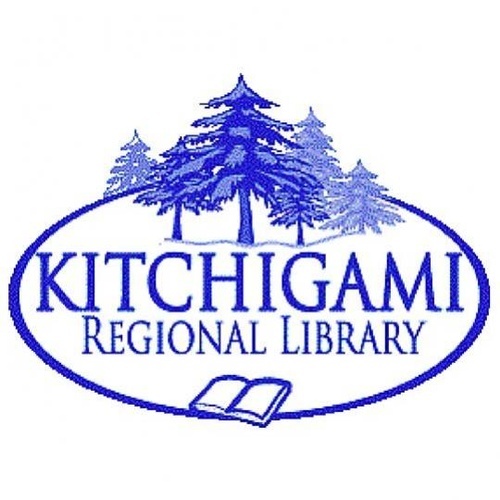 The two of them will talk about the craft of violin building, and, with the help of their musician friends, entertain with lively waltzes, schottisches and polkas. This free Legacy Program is funded in part or in whole with money from the vote of the people of Minnesota Nov. 4, 2008 which dedicated funding to preserve Minnesota’s arts and cultural heritage.